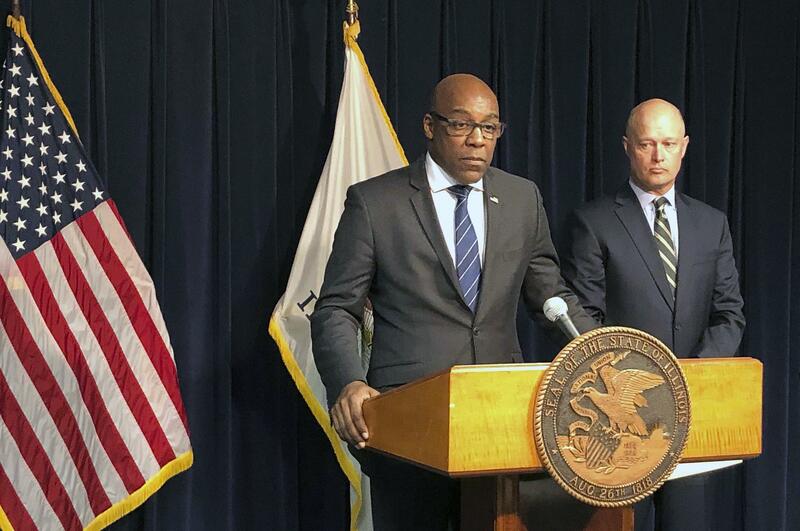 Mon., Feb. 11, 2019, 12:25 p.m.
A central issue is an Illinois law that allows a judge to sentence a person for only the most serious crime when he is convicted of multiple crimes for what amounts to a single act. Gaughan determined that second-degree murder was the more serious crime, even though it carries a lighter sentence than aggravated battery – between four and 20 years in prison versus six to 30 years in prison. Published: Feb. 11, 2019, 12:25 p.m.